A trained lender is a commodity in today's market that cannot be overlooked. Whether you are a 15-year veteran lender or junior lender; learning or just refreshing your lending skills is a necessity in today's competitive banking environment. 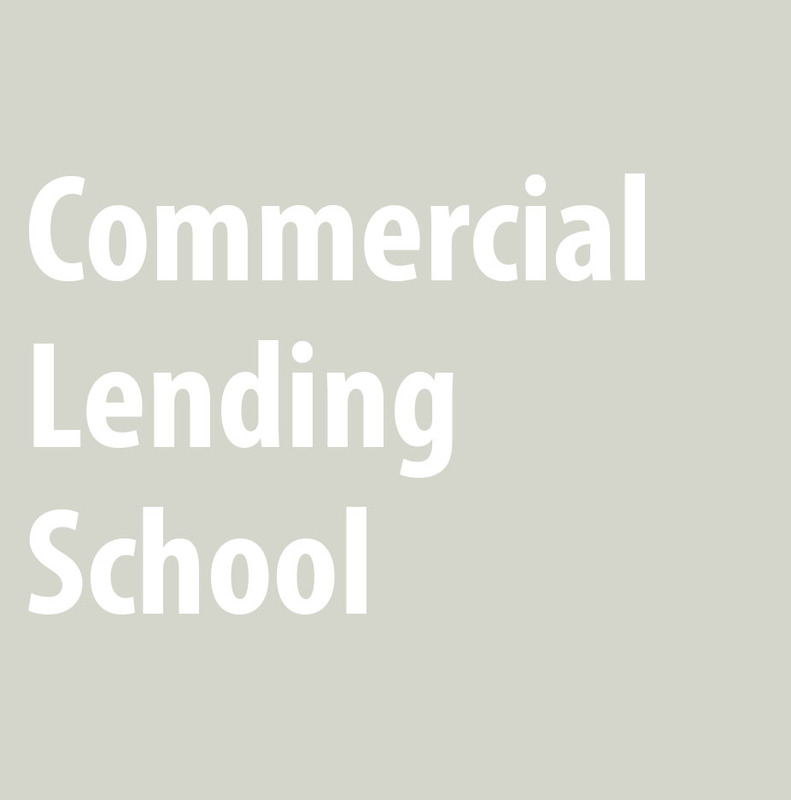 The purpose of the ABA Commercial Lending School is to prepare commercial lenders who have not been exposed to formal commercial lending education, or lenders who want to broaden their commercial lending knowledge to serve efficiently and profitably as commercial loan officers. This school is an intensive, one-week school that exposes students to the major issues commercial lenders face. The school shows how the economy and business structure affect lending decisions. Eleven different instructional modules and group case study work address multiple topics, and are taught and led by top-notch banking veterans who will give you plenty of opportunity to ask questions, share concerns and learn from the best.